What happens when you combine game-based learning and gamification process together for your classroom! What are we talking about…we’re talking about making ‘Learning’ a fun!! And how do we do it? 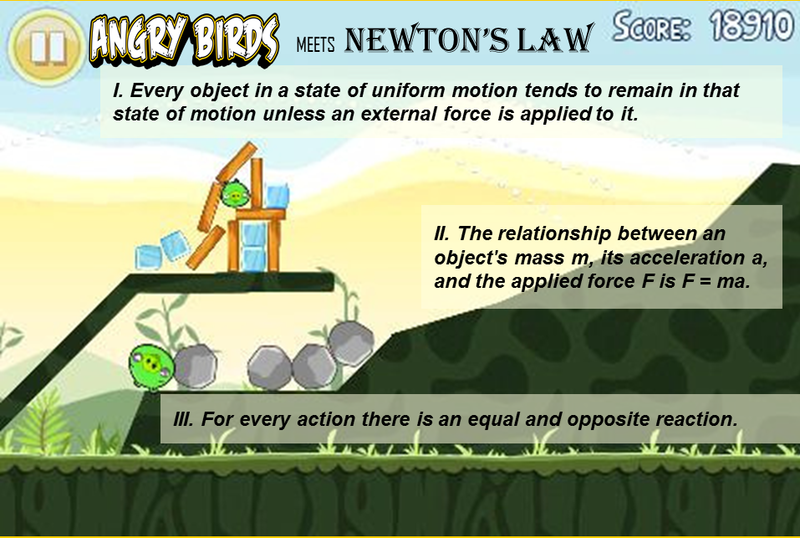 How many of you have played ‘Angry Birds’…all of you :); have you ever thought of using this awesome game as a learning tool; how about Newton’s Law? Have a look at the image below; and you will immediately say..Oh! Wow! Let’s pause and realize, how much we as adults actually come across ‘Gamification’ in daily routine! I have always been a supporter of making learning ‘Easier’ for kids, and assuring that ‘GPA’ or Grade Point Average’ should not be a criteria for judging the ‘Intelligence’ of kids or students for that matter. Why? Grades quantify or attempt to quantify the understanding and/or performance in hopes of hiding the complexity of the learning process. Just think about the complexity different learners go through! Individuals have different teachers, different assignments, completed in lieu of different learning styles, with the overwhelming influence of incredibly different personal lives— Now how can a grade system actually be ‘Universal’? Gamification can change this! Let’s see how! Rather than providing a handful of slots for the “star performers” to occupy, within gamification lies the ability to recognize the deeply personalized nature of learning. Not all students want trophies or gold medals, or to be patted on the head for “studying hard.” Rather, learners [There is a reason why I’m talking about learners; gone are the days when you only wanted to be recognized for being Studious’] want—and need—recognition of their unique nature: their past experience, their interests, their cognitive and creative gifts, and the critical interdependence with those around them. First thing first; you need to clarify the learning outcomes…what is that a student is going to get from the learning process? What is there in it for her/him to improve upon? Primarily, an educational objective can be divided in to three sections: Cognitive, Affective, and Psychomotor; you can call these as [Knowing-Head | Feeling-Heart | Doing-Hands]. You need to arrange alphabets to recognize a sketch [The bold are verbs], this is a perfect way of providing a clear outcome of what you really want your students to come up with! After analyzing the sketch, we will merge various sketches to envision a story. 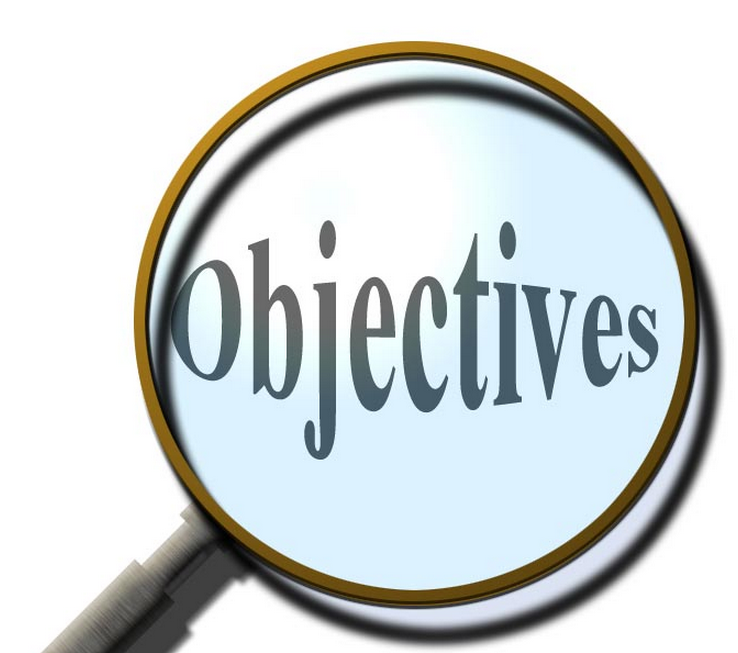 This is another kind of example where after defining the objective, you’re providing it a measure. In this case measure is a ‘Story’! Step2: Select a Big Idea! 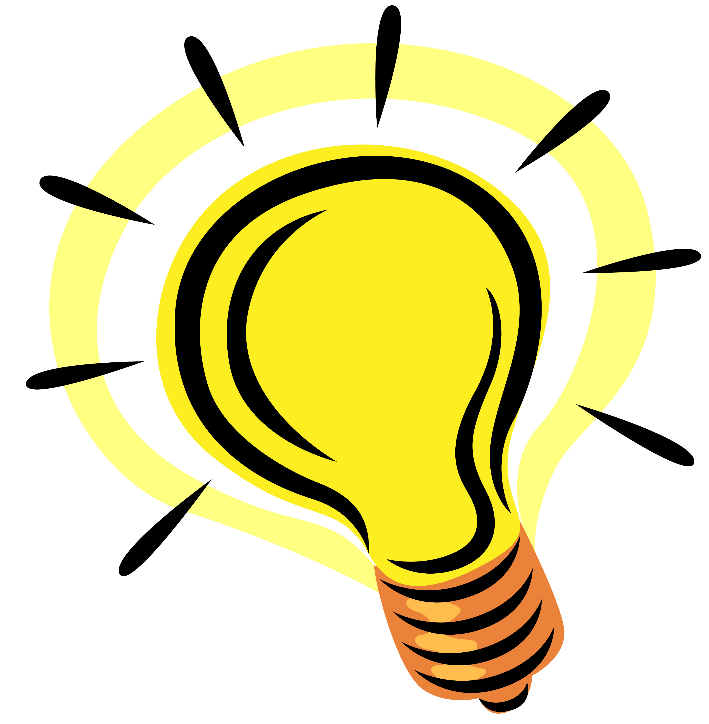 You need to ask yourself; what idea you should impart in your student’s mind which will carry the course through to the end..this idea can be a challenge…or can be a theme…and in order to accomplish this idea; student should master all the learning outcomes! Now pause here, and try and relate to what I mentioned in the previous step! ← Usability Mistakes – Assumptions and Solutions!